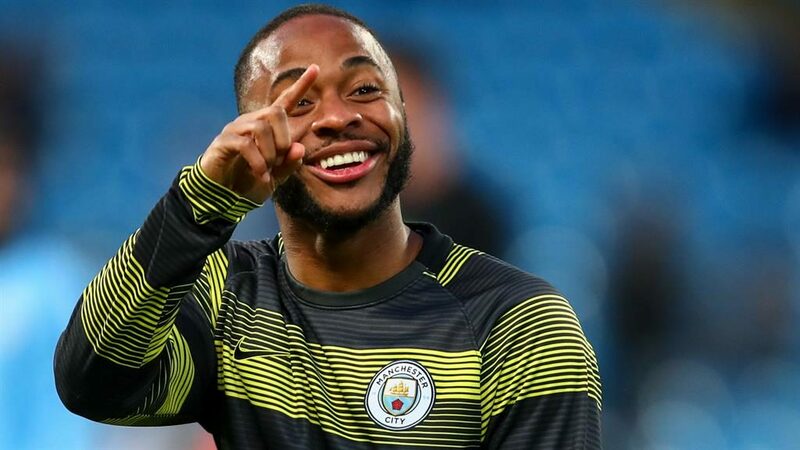 RAHEEM STERLING is paying for 550 pupils from his old school to watch Manchester City’s FA Cup semi-final clash against Brighton & Hove Albion. The England winger has reportedly shelled out £20,000 for tickets and on transport to get pupils to and from the game. As a boy, Sterling went to Ark Elvin Academy, which is a stone’s throw from Wembley Stadium where tomorrow’s match will be played, and has been praised by teachers for his ‘most generous donation’. 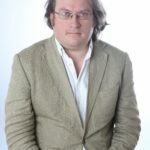 The school, called Copland Community School when the 24-year-old was a pupil, is known for its high percentage of students from minority ethnic backgrounds. Jamaica-born Sterling, who joined City from Liverpool for a fee of £49million in 2015, met some of the pupils at his club’s training complex yesterday. 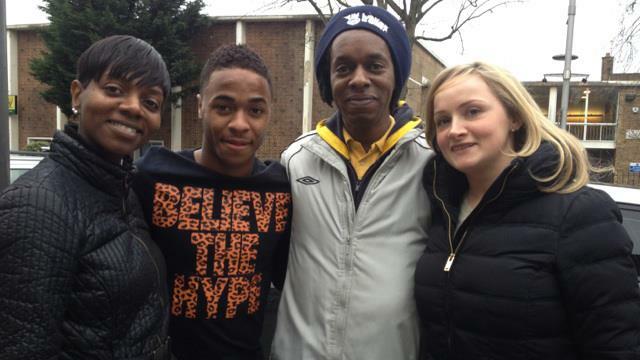 ‘Raheem wanted to do something for kids from his old school and approached the club to see what could be done,’ an insider said. ‘It pretty much sums up the kind of guy he is. Sterling made a ‘substantial’ undisclosed donation to a fund set up in the wake of the Grenfell Tower fire in 2017, and has previously spoken of his plans to set up an academy for disadvantaged children in the north-west London neighbourhood where he grew up. ‘I was one of those kids. Football was the saviour. I [want] to give something back, give kids a chance to showcase their talent,’ he said of his plan to transform Bridge Park community centre.